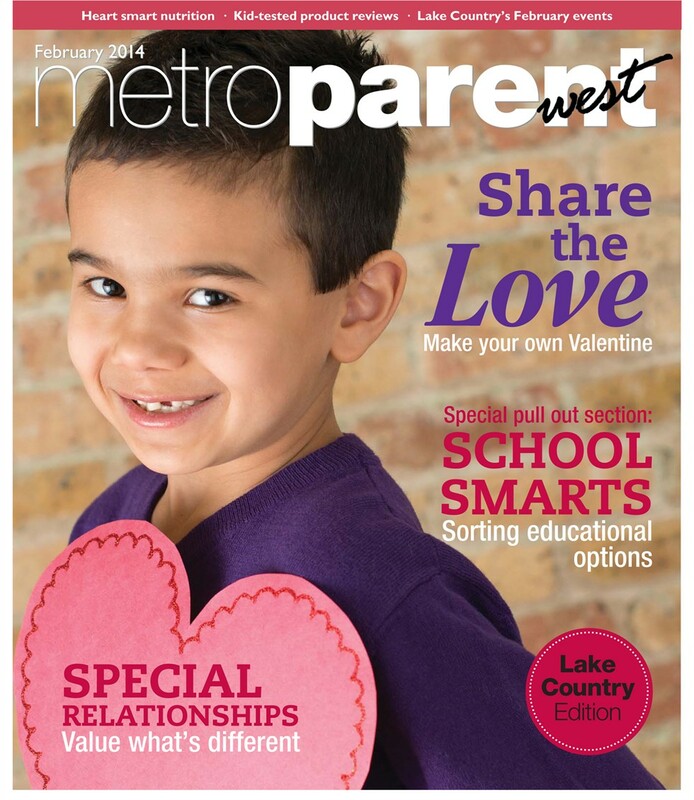 Valentine's Feature in Metro Parent West Magazine! On another note, Valentine's Day is just around the corner...next week!! 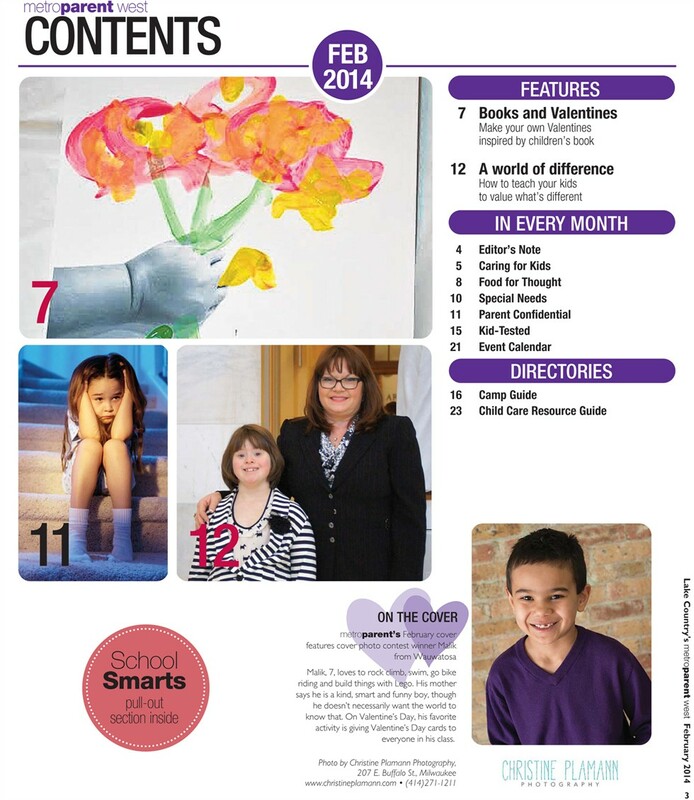 And METRO PARENT WEST MAGAZINE has featured us again with a sweet project to do with your babes! OH how I adore the way this project turns out and it will melt dad's, mom's or grandma and grandpa's heart to receive this and to keep for sweet memories down the road. You can check out the ARTICLE ONLINE HERE! Just click 3 times to page #7!